For a spouse who participated in 2018: $101,000–$121,000. For a spouse who didn’t participate in 2018: $189,000–$199,000. For single and head-of-household taxpayers participating in an employer-sponsored plan: $63,000–$73,000. Roth. Roth IRA contributions are not deductible, but qualified distributions—including growth—are tax-free, if you satisfy certain requirements. For married taxpayers filing jointly: $189,000–$199,000. For single and head-of-household taxpayers: $120,000–$135,000. Nondeductible traditional. 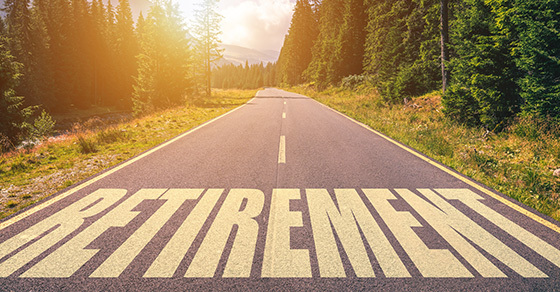 If your income is too high for you to fully benefit from a deductible traditional or a Roth contribution, you may benefit from a nondeductible contribution to a traditional IRA. The account can still grow tax-deferred, and when you take qualified distributions, you will only be taxed on the growth.